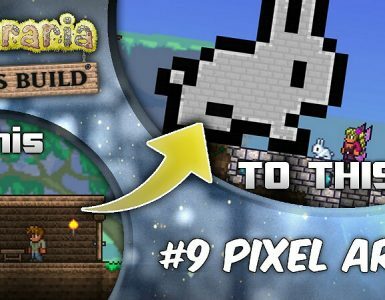 This guide show new and veteran players some things about crafting and the mechanics involved in it.Hope you enjoy it. To access the crafting menu, press the Inventory key while in-game. This will bring up the heads-up display, showing your inventory, equipment slots, and other options. 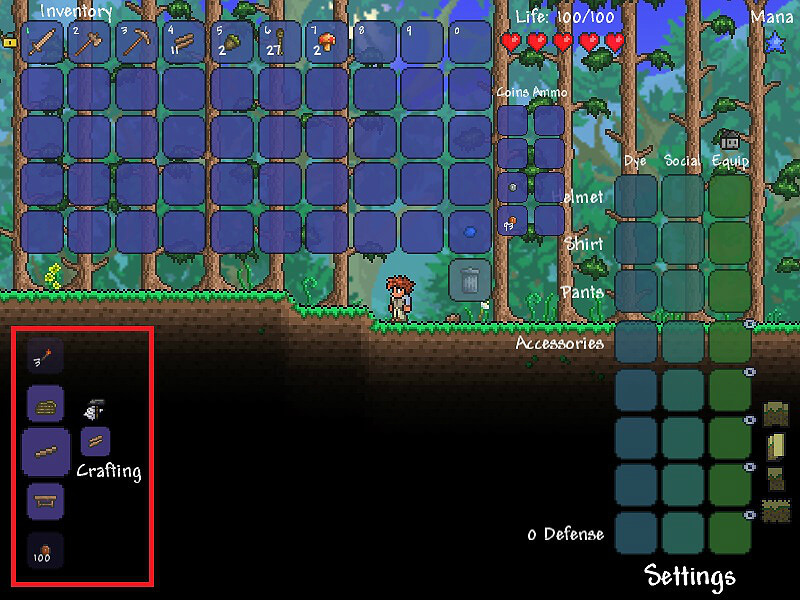 The crafting menu is located in the bottom left of your screen, as indicated in the image below. On the Mobile Version, press the button with 3 dots on it to access your full inventory. The items that can be currently crafted will appear in this menu. Your options are determined by the items you have in your inventory, as well as your proximity to various crafting stations. Next to an item’s icon is where the Recipes for the respective craftable items will appear. Also, once you see an item in the crafting tab, you can look at the recipe later, even if you’re not close to the required Crafting Station. To navigate this menu, you can click or use the mouse wheel to scroll through items. You can also see all craftable items at once by clicking the hammer icon below the word “Crafting”. To craft something, click the icon of the item you wish to craft. The item will attach itself to your cursor, and from there it can be placed in your inventory or dropped by clicking to the outside of your inventory in the world. Large numbers of stackable items can be made by right-clicking and holding the icon to quickly create and stack that item until the stack is full. To exit your inventory, press the Inventory key again. You can occasionally craft an item of exceptional or terrible quality, possessing a good or bad modifier. 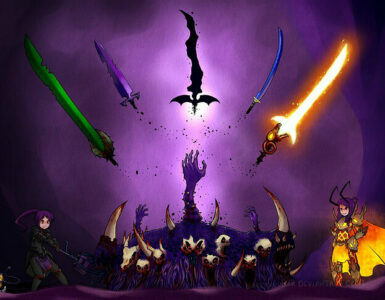 However, there is no way to predict what modifier you will get on an item, and some items cannot get modifiers at all. To get started with advanced crafting, you’ll need to craft some crafting stations. The first thing you’ll need is a Work Bench, which is crafted by hand. You can make a Work Bench out of many materials, but the easiest material to get is regular Wood. After crafting a Work Bench, the possibilities of crafting are greatly expanded. However, to craft ores into usable bars you’ll need to craft a Furnace and an Anvil. Whether you craft a Iron Anvil or a Lead Anvil is up to what ores you can find. You’ll also want to have a Placed Bottle on hand, so craft Bottles and place one on a table or platform. 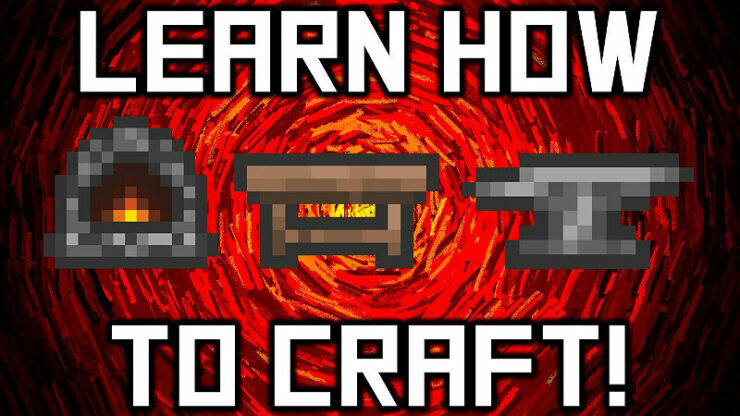 With these items, you’ll be able to craft nearly all items that you’ll need on a regular basis. However, there still are some other crafting stations that can be of use; mainly, a Sawmill and a Loom. A Sawmill will let you craft advanced wood items, and a Loom will let you make cloth items. A Cooking Pot and Keg can be helpful, too. With all these stations, you’ve crafted every station you’ll need before going on to Hardmode. But, there are still more stations that cannot be crafted that you’ll want to obtain. Once you’ve slain the Wall of Flesh your world will enter Hardmode, a harder version of what you have faced before. 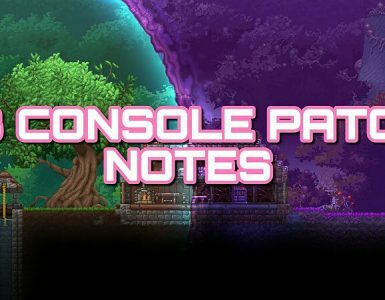 In Hardmode you’ll need to craft stronger equipment, so you’ll need improved crafting stations. Whether you use Mythril or Orichalcum to craft an anvil, Adamantite or Titanium for your forge, is up to what ores you can find. 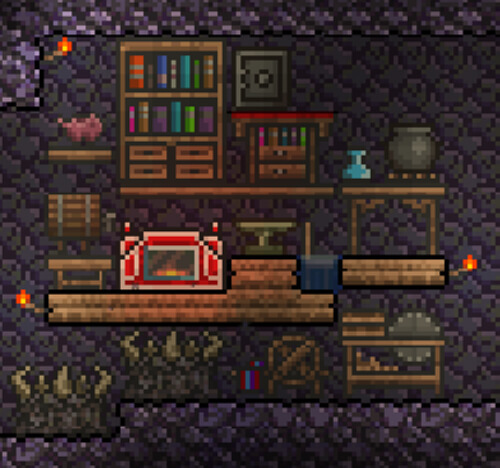 A compact, ultra-comprehensive above-ground crafting station that is capable of crafting almost any craftable item in 1.3. 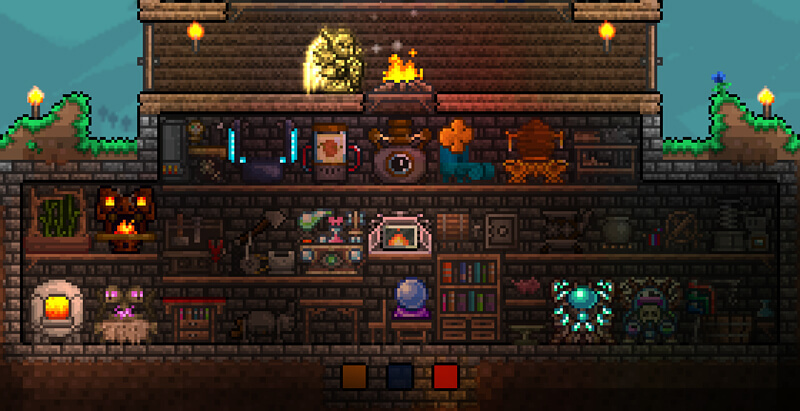 The only missing station is the Demon Altar and Crimson Altar as they cannot be moved. It also includes the Piggy Bank and the Safe for storage. 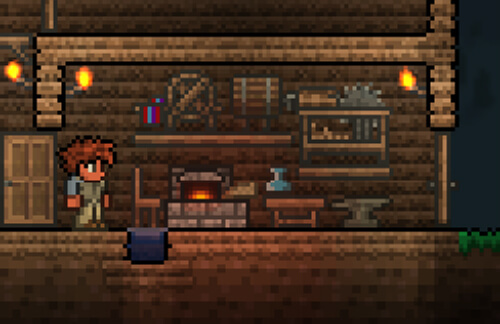 A highly compact crafting station used to craft most items available pre-Hardmode. Some stations such as the Dye Vat and Cooking Pot are excluded. The below is an example of an underground crafting station, using the Demon Altar/Crimson Altar’s location to its advantage this crafting room has been placed underground, though incomplete it still works.